Hoagy Carmichael was an American singer, songwriter, and actor. 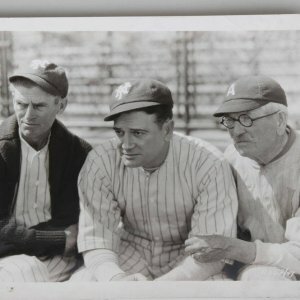 American composer and author Alec Wilder described Carmichael as the “most talented, inventive, sophisticated and jazz-oriented of all the great craftsmen” of pop songs in the first half of the twentieth century. 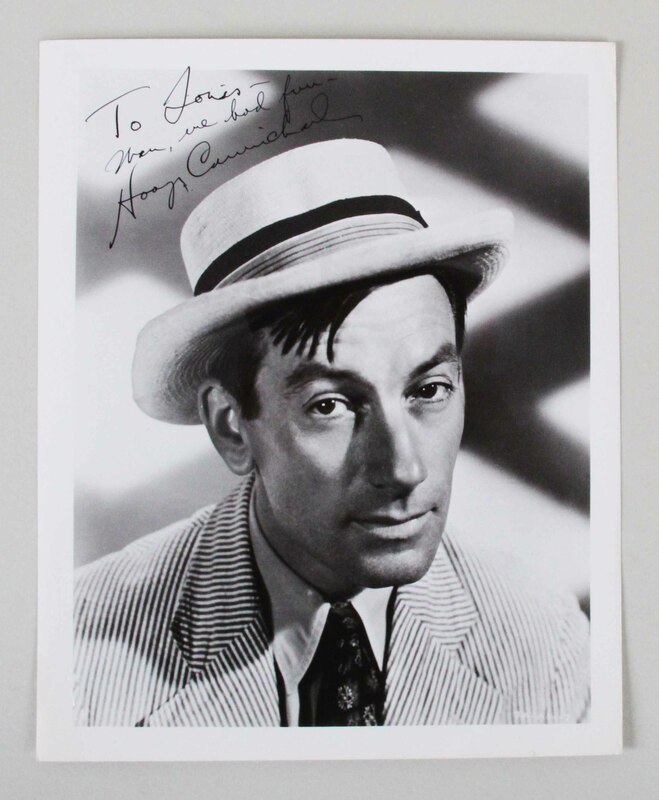 Presented is an 8×10 promotional black and white photo of Hoagy Carmichael wearing a hat. 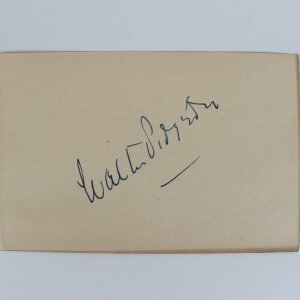 It was autographed by the entertainer in black pen “9” with the notation, “To Louis – When we had fun”.